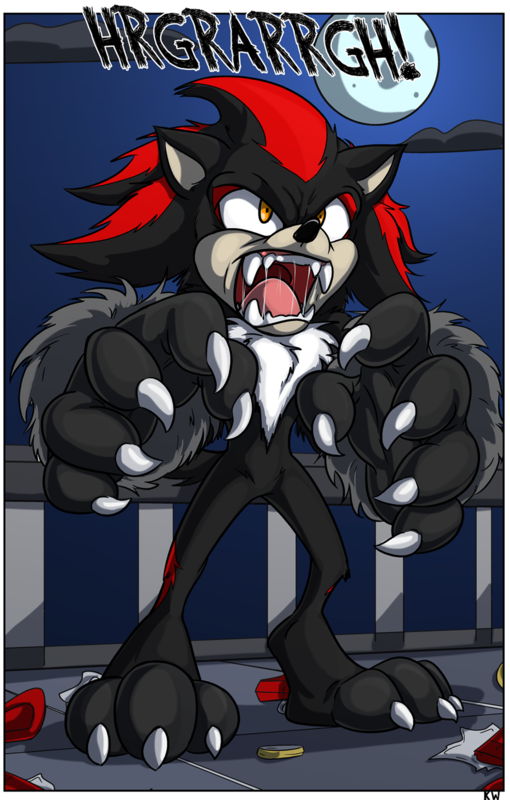 Shadow the Werehog transformation Part 4. 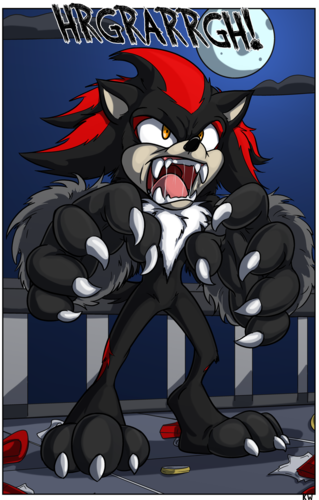 Shadow turns into a werehog. HD Wallpaper and background images in the shadow el erizo club tagged: shadow hedgehog werehog. Be sure to see the Part 2. I don't mind but he sorta looks weird. Best Shadow Werehog I've seen yet. Is this part of a fan-comic? No. Just a transformation request. Check in the fan art, you'll see part 2.